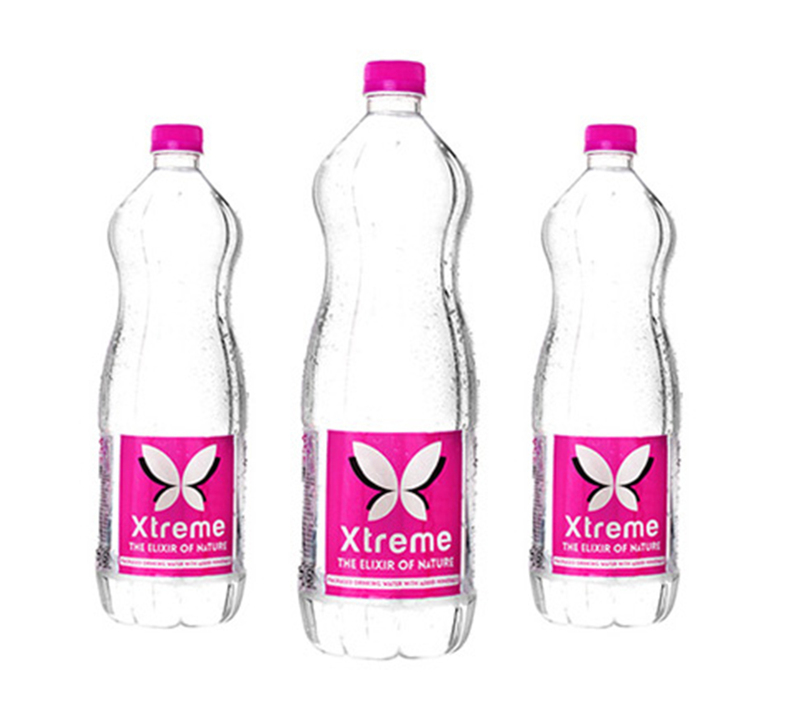 Xtreme give you good taste, purity and careful balance of enriched essential minerals that serves a purpose far greater than just quenching your thirst. We supplement Xtreme Drinking Water with vital minerals that are beneficial for your body and maintaining the taste of water. 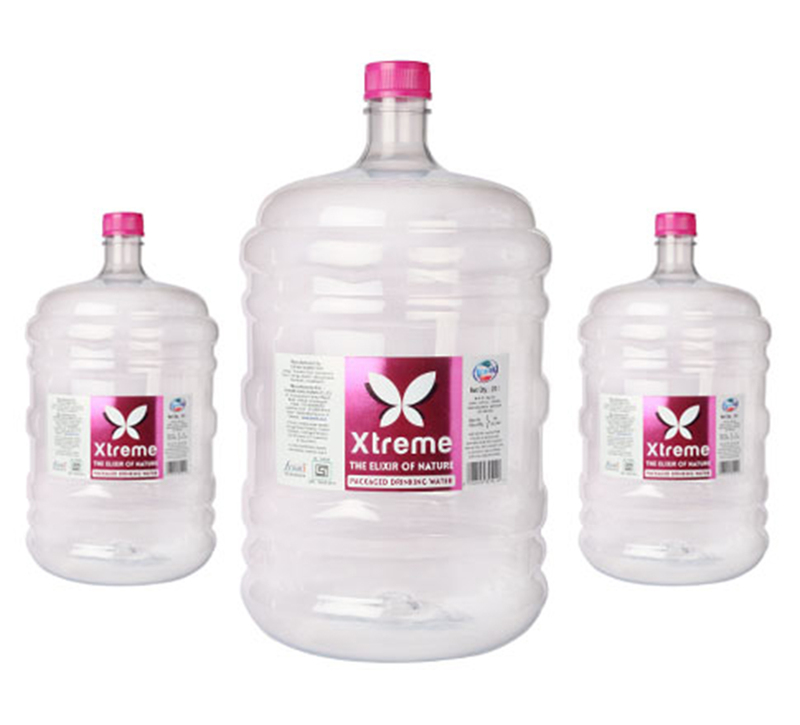 Xtreme comes in various sizes and range. 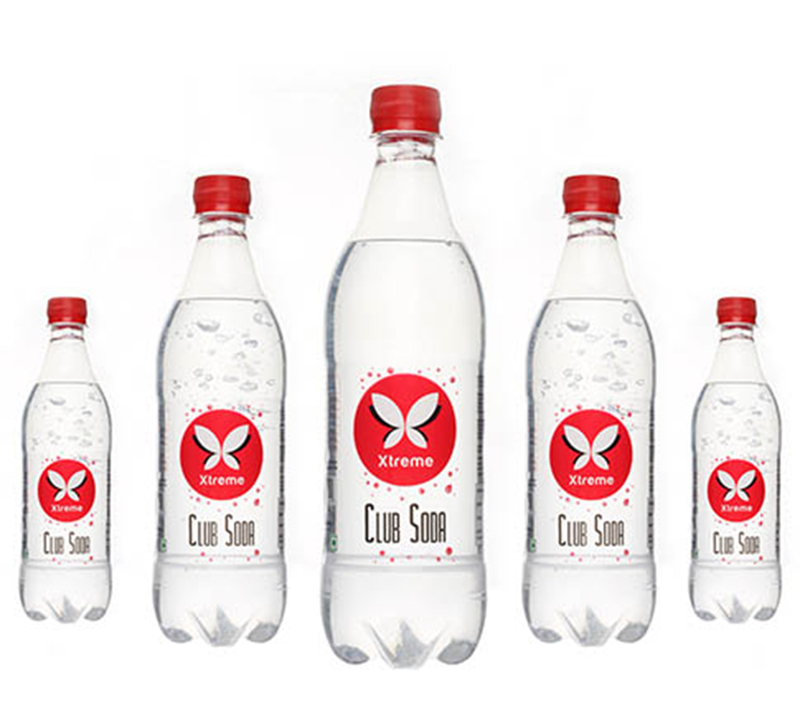 Available in 250 ml, 500 ml and 1 litre bottles packed calculatedly as per your need. Especially designed for your complete family. Your home & office needs it. Xtreme Soda converts your drink into stunning kick. Do blast with your drinks. By the time water (municipal or ground water) reaches your tap, it may get contaminated on way which leads to common water problems .Although, water treatment plants meet 'The Safe Drinking Water Standards', but still water pollutants may be present in your tap water. Xtreme Mineral Water solves this problem with the good range of products. © All Rights Reserved by Xtreme Agro Farms Private Limited.